It's an all-healthcare show. 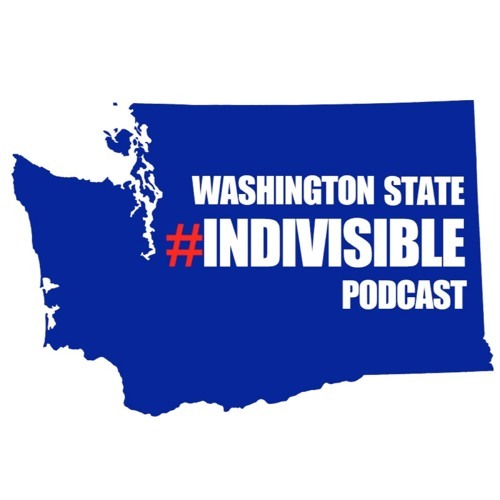 First, a discussion with Leslie Mark of Indivisible Kansas City on how they successfully pressured their conservative senator, Jerry Moran, to vote no on the BCRA. Then, a talk with Julie Negrin, a Seattle-area woman with a hereditary condition that has resulted in her having four separate cancers that have devastated her body. Julie had pledged to end her life-preserving medical treatment if the ACA was repealed. All this, plus the weekly dose of good news, and a call to action!